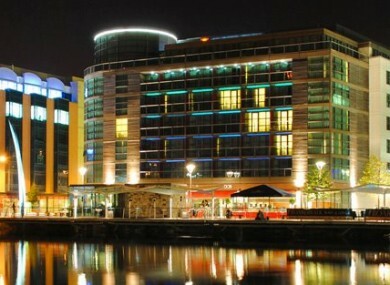 The Clarion Hotel on Cork’s waterfront has sold for €35.1 million. Dalata Hotel Group have further extended their Irish portfolio, however the property will continue to be operated by Choice Hotels under the recognised Clarion brand. Dalata most recently acquired nine Bewley’s Hotel last in a €455 million takeover and operate more than 40 Hotels across Ireland. Located on Lapps Quay, the Four Star, 191 bedroom Hotel was sold jointly by Savills and JLL. It is the biggest Hotel sale in Cork history with it being described as ‘record breaking’ by Tom Barett an agent from Savills. “The investment sale of the Clarion Hotel Cork attracted a strong level of both domestic and international buyer interest, resulting in highly competitive bidding and in the end a sale price well above our excess €30m guide price,” he said. The Clarion Hotel which houses the Kudos Bar, a health spa and seven meeting rooms with the tenants of the building unaffected by the sale.